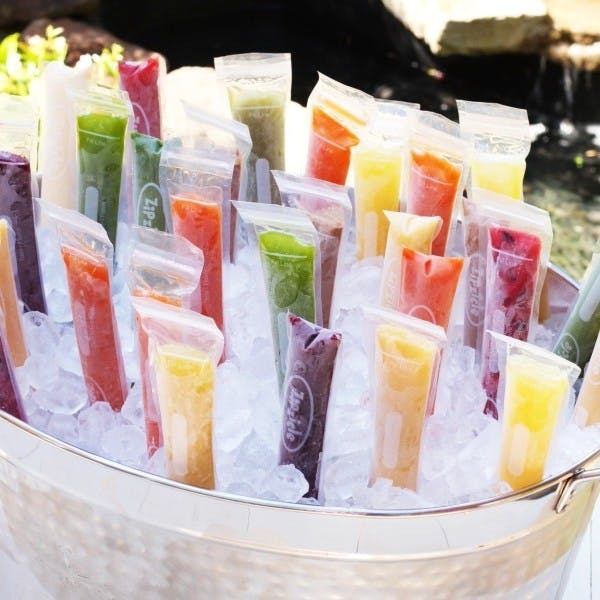 We're Delivering Boozy & Fruity Popsicles To You At A Steal Deal! There is nothing more soothing than a refreshing, stone cold popsicle on a hot summer day. Guess what? You just got lucky because we are hosting a one of a kind Popsicle week! From fruity to boozy, we found delish exotics flavours to bring down the heat this season! Our craving for a chilled, soothing glass of aam panna kicks the moment summer sets in. Try the icy version of the same for the ultimate chill. This one’s surely gonna make your summer worth it! A seasonal delicacy, you will regret missing out on this one. Not only is it refreshing, but it keeps dehydration at bay. Lychee FTW! For more sensational flavours, order online from Open Box.